For over twenty years, Shulamit Nazarian has been an advocate for artists, art education, and the creative community in the United States and abroad. She immigrated to the United States with her parents and siblings from Iran. 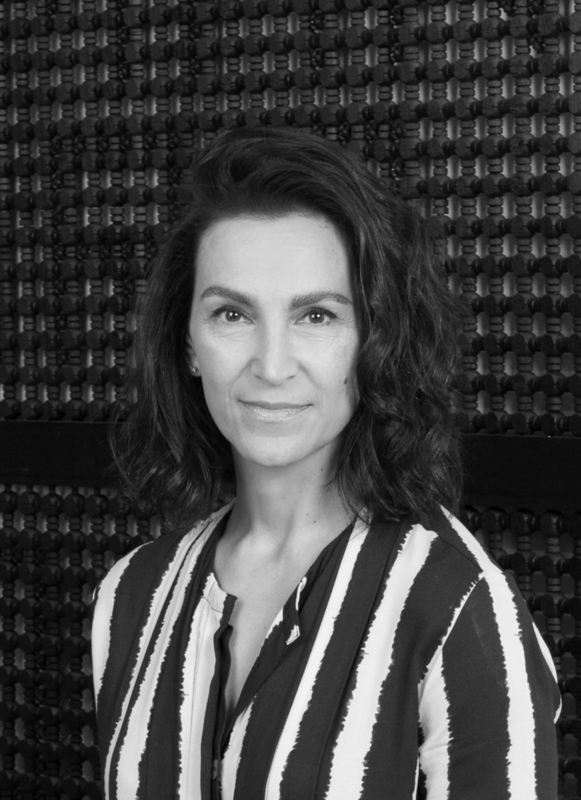 Shulamit studied architecture and worked as an architectural graphic designer before she began a successful career as a gallerist. In addition to the philanthropic work of her own foundation, Shulamit has been a passionate advocate for various regional community institutions, including the Santa Monica Museum of Art (SMMoA); the Los Angeles County Museum of Art (LACMA); the Zimmer Children’s Museum; InnerCity Arts; and others. Shulamit’s philanthropic vision traces a long path. Her early — and lifelong — passion for learning, and her appreciation of poetry, architecture, history, storytelling, and the fine arts shaped her academic, professional, and philanthropic passions. While the Shulamit Nazarian Foundation is separate in its funding and mission from the Y&S Nazarian Family Foundation, Shulamit credits her parents, Younes and Soraya Nazarian, for instilling her with the values that helped shape her philanthropic vision. The drive to develop and strengthen community institutions, and to build inter-cultural bridges, are the key influences on the vision of the Foundation she established with her sons Ariel, Aaron, and Elan.